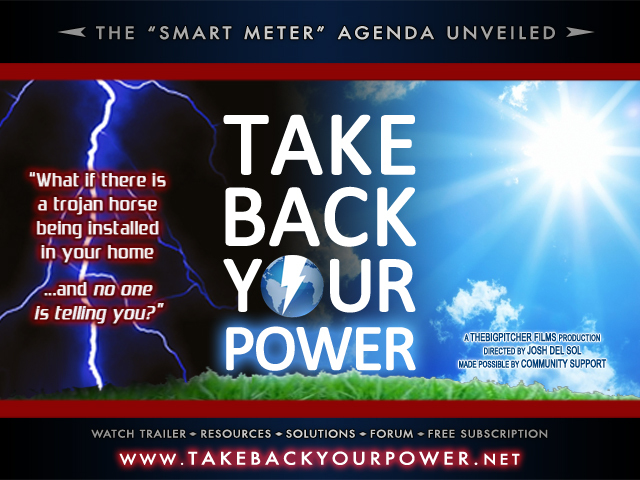 [mashshare] The Take Back Your Power film investigates the benefits and risks of the ubiquitous “smart” grid program, with insight from insiders, expert researchers, politicians, doctors, and concerned communities. Josh del Sol takes us on a journey of revelation and discovery, as he questions corporations’ right to tap our private information and erode our rights in the name of “green”. 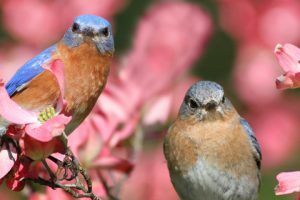 What you discover will surprise you, unsettle you, and inspire you to challenge the status quo. 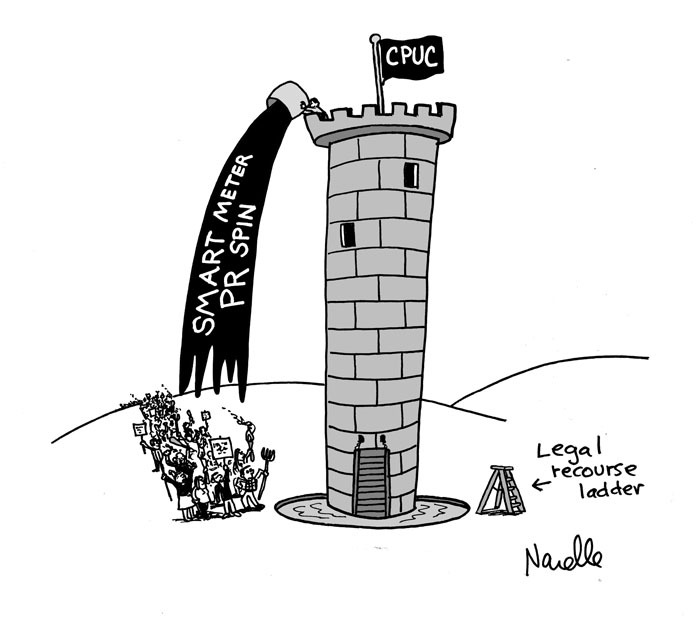 “Smart” Meters & Surveillance: What Are Your Rights Worth? Thank you for making these available for the masses, I have emailed all of these links and posted to Facebook. I have experienced severe headache and eye pain for past 2 yrs, have seen PCP and 4 specialist who cannot dx origin of pain. I just learned in April 2014 about smart meters, found one on my home, called electric and was informed they placed it on my home July 27, 2012, the very week I experienced the worst pain in my eyes and head. 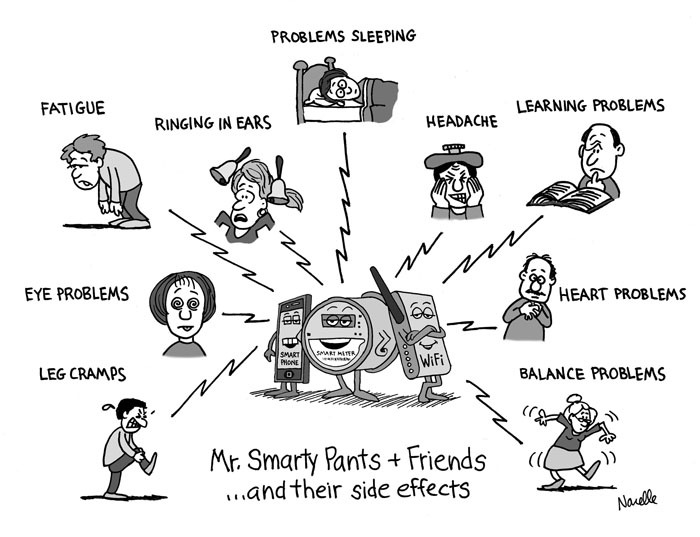 I am convinced the smart meters are causing this pain. We must inform everyone we know. Thanks for the information above. I live in a mobile home and have 4 of these smart meters right out side my bedroom window. I am very conservative with my electricity and keep a check on what the numbers are and write them down. Today 7/24/2014 I was checking on the meter and it was spinning like crazy and all I had on were a couple of small fans (over a 100) and my pc. I went back in to my mobile, went into the bedroom closet, ( where I can flip the circut breaker and shut off everything) I checked no light frig was not on, pc off. Went back outside and the thing had not even slowed down. The bad part about this is the symptoms and was wondering why I was having stabbing type pain in my hands and arms like someone was using an ice pick on me. Seriously very painful and leg cramps so bad but behind the knee not on the usual place like your calf. How can I get these people to take them! out. Since you cannot reduce your exposure because of the bank of meters you should think about moving. Your website is very important for the awareness of the public. 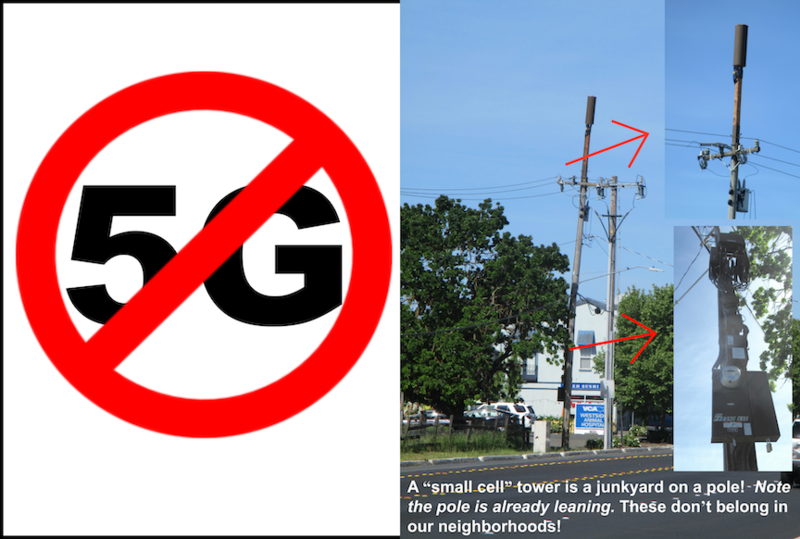 It should cover more media related to the subject of emf. Need all guidance, direction, actionable instruction, information; how to literature, documents; great awareness you provide. How to fight back, win battles; global war on humanity. 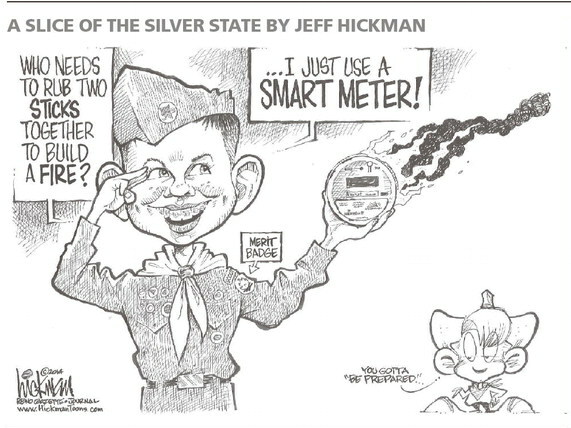 I’m in a rural AZ area, small Utility Co-Op; NEC has already installed Smart Meter on my Home against my expressed opposition. No opt out program. Need all the help I can get. 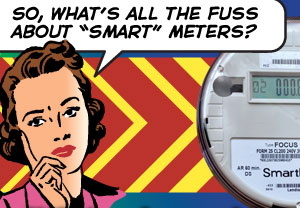 Smart meter opt out has been granted by Arizona Utilities Commission. Likely a smaller utility in AZ would comply with a little pressure. i have not watched the film yet but yes i do have to take back power. global war/warming are wrong. 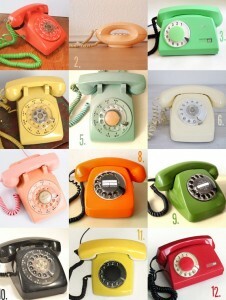 we need to go back to basics. i experience pain.